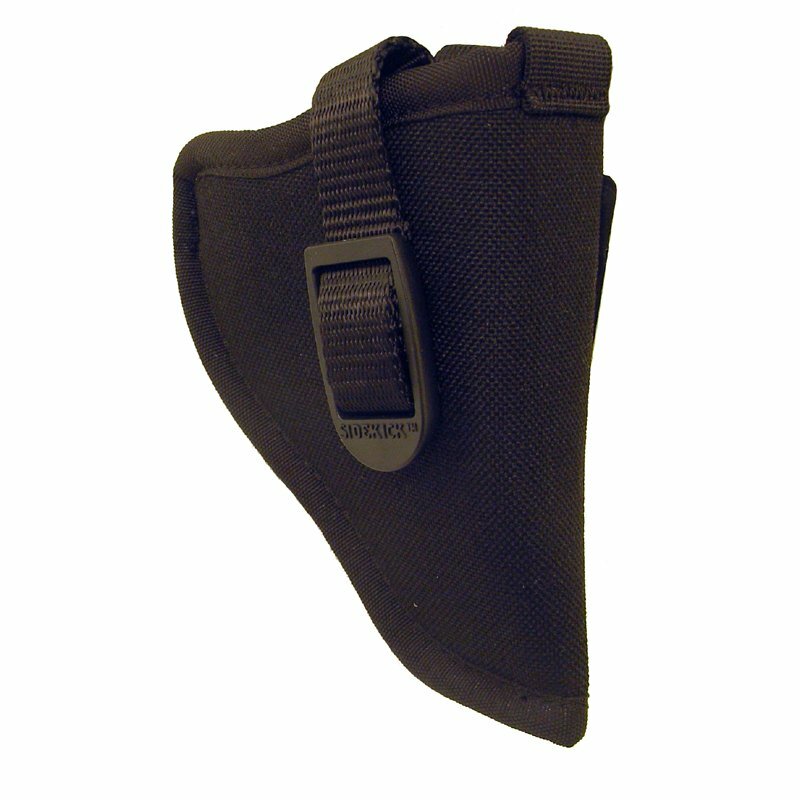 Blackhawk Large Frame Nylon Hip Holster - Cordura. $18.95. Fits NEF, Viper, Champion, Alfa, GunX & Kimar blank pistols. Quality nylon Cordura construction with waterproof padding and nylon lining to minimize blueing wear. Medium high ride for comfort and a snug, secure fit. Adjustable safety strap, 2 1/4" belt loop, 100% made in U.S.A.